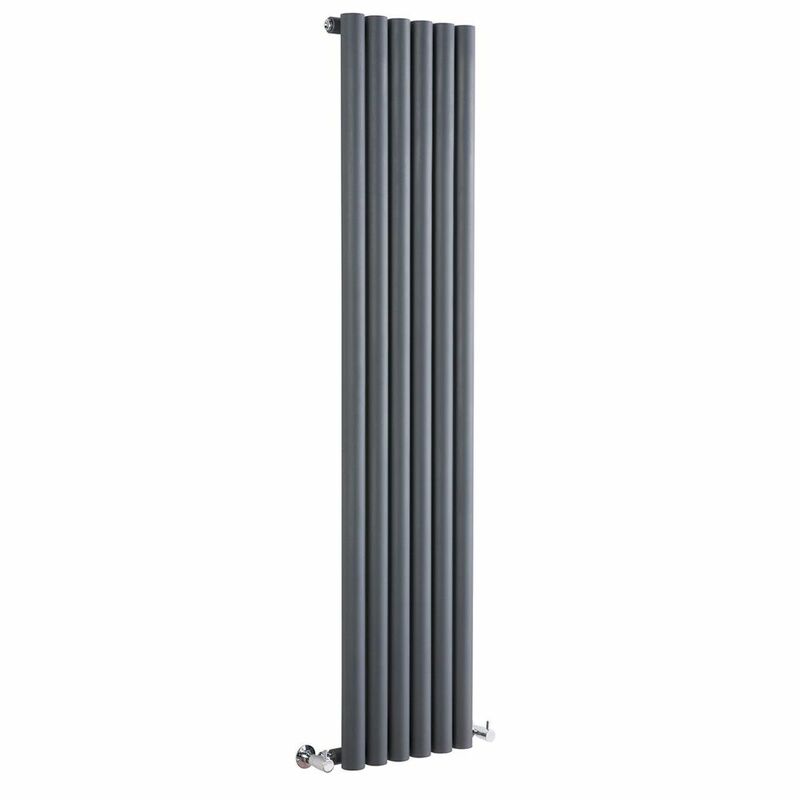 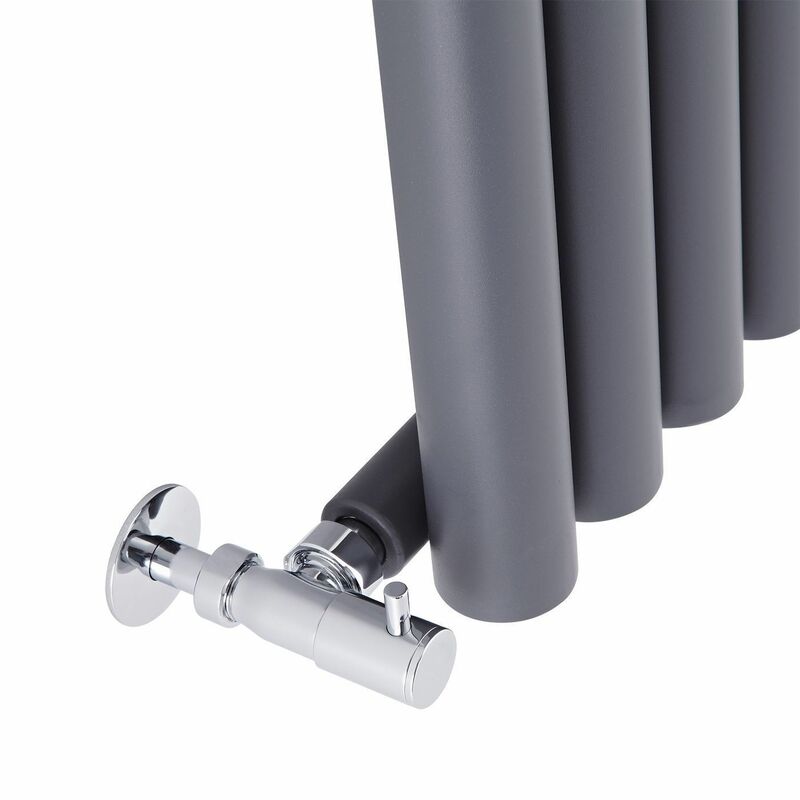 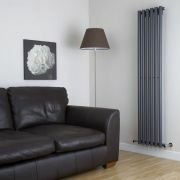 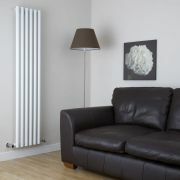 Update any room in your home with this 1600mm x 354mm vertical designer radiator. 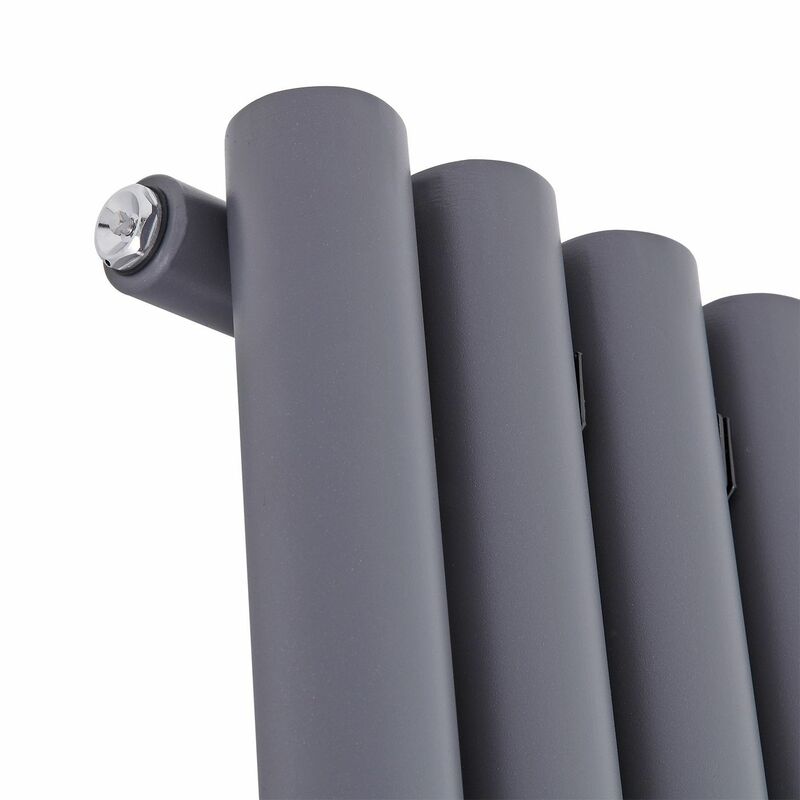 Featuring an anthracite finish for a contemporary look and a space saving vertical design, this radiator boasts a high heat output to ensure your chosen room is made to feel warm and welcoming in no time at all. 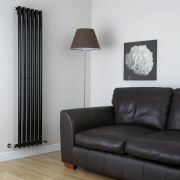 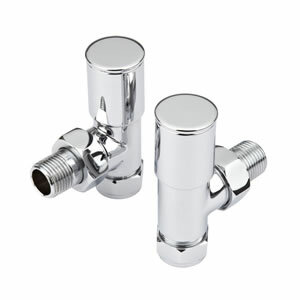 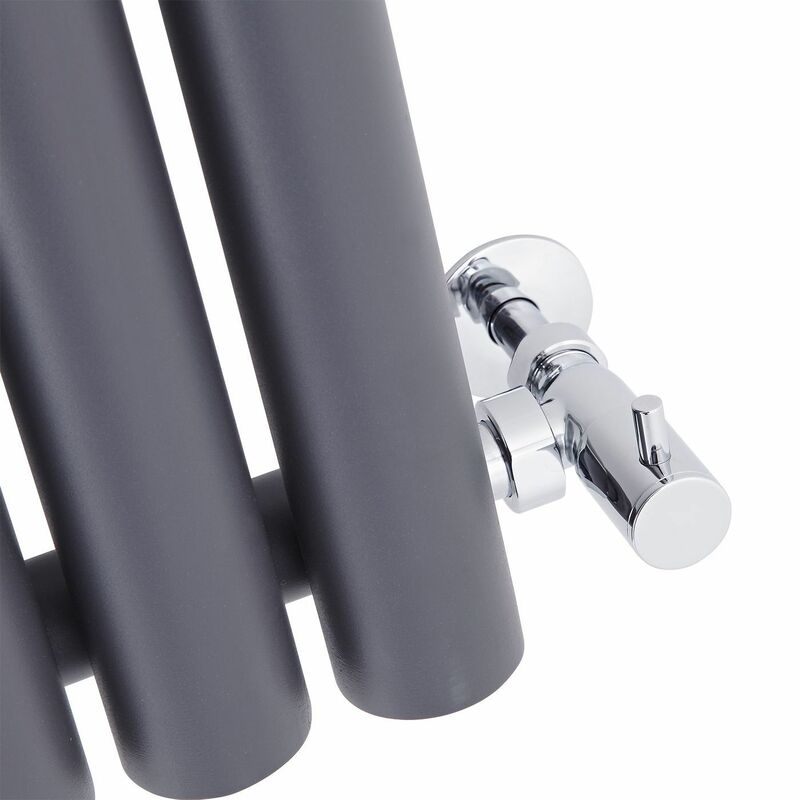 The radiator has a steel construction to ensure great durability.